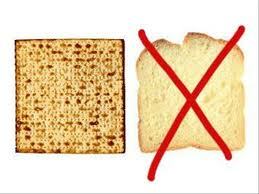 On the 18th of April is Passover, Pesach or Korban Pesach. While we wont be killing a lamb we will hopefully be celebrating well. I dont know what I will be serving yet but this is one of the hopefuls. I like lamb shanks and this is a very easy dish to make. It includes broadbeans. Now broadbeans and I have a dark past but I have put our issues aside and have learnt to appreciate this lovely bean. I would serve this with either a bulgur pilav with added chopped parsley (1 cup) or a couscous with added added parsley. This dish would work well in a crock pot or pressure cooker.